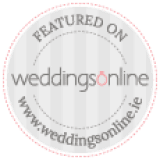 Why should you book The Best Men Wedding Band? Your wedding day is a once in a lifetime occasion, and we understand that it’s not an event for ‘taking risks’. You want everything to go perfectly to plan. And that is exactly why you should choose seasoned professionals when planning your night’s entertainment. 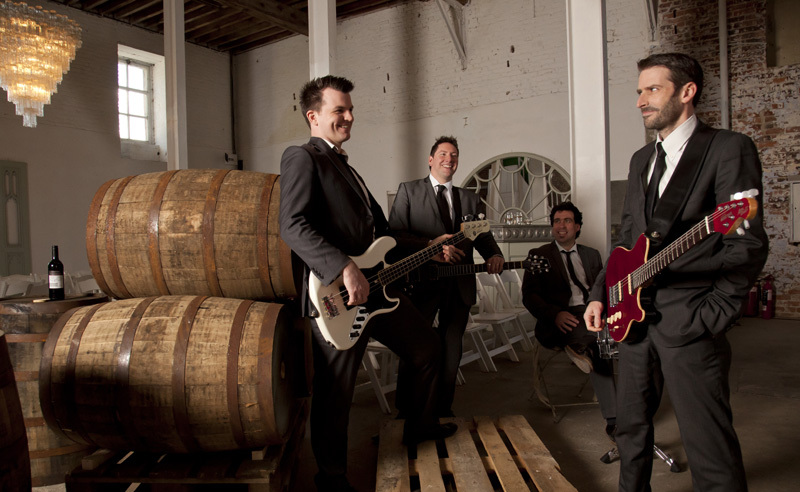 The Best Men are full-time musicians that have been performing within the wedding industry for over a decade! With your wedding day, there is no room for mistakes – so go with the pros! (For more information on the band member’s experience and credentials, take a look at the ‘Performance’ tab). The Best Men are devoted music lovers, and performing as part of the band is their full-time career. The guys are in their element on stage, and come alive in the raw energy of performing a live set! This is what you want for your wedding day – your guests to be swept up in the music of a lively, energetic band, truly passionate about giving an unforgettable performance! 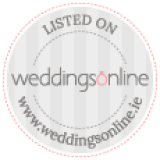 The Best Men are the 2014 winners of the Best Wedding Band Awards from Weddings Online, the industry standard competition in Ireland. Hot Press, Ireland’s finest music and pop culture magazine, published a glowing review of The Best Men in April 2009. 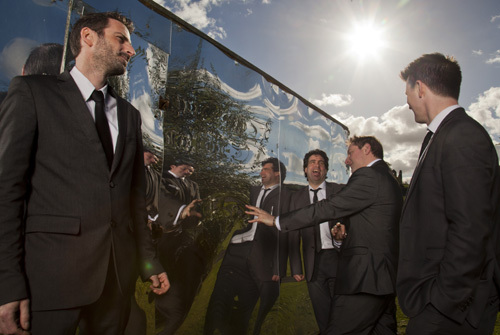 The band are also honored to have been awarded the title of ‘Best Wedding Band of the Year 2012’ by realweddings.ie. You’ll find The Best Men’s full list of awards & press features under the ‘Press and Awards’ tab, including the complete Hot Press review. 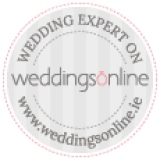 The Best Men’s schedule and bookings are all managed by their full-time booking coordinator, Niamh Brennan. Niamh is there to serve as your primary point of contact, and to handle all of the logistics. Thus, by booking The Best Men, you can be assured that you will be working with a dependable and experienced coordinator, so that the band members are 100% focused on the musical side of things. 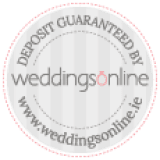 In addition, as detailed under the ‘Wedding’ tab, Niamh is there to help you create the ideal tailored entertainment package, if you wish to avail of other musical services. 5. An Unrivalled Musical Performance. The Best Men can guarantee a musical experience simply not equalled by competitors. Have a read through our ‘Testimonials’ tab, as proof that The Best Men deliver on their promises. The band’s vocalist, Jonathan, has a vocal range which strongly extends from the low tones of Johnny Cash to the high soulful pop of Michael Jackson. Colin, the band’s guitarist is a previous sound engineer and live guitar technician, and you can be sure of crystal clear sound. You will certainly not regret entrusting us to entertain on your big day. 6. The Best Men are a BAND! Please be wary of companies currently offer wedding bands whose members may only be meeting for the first time on the night of your wedding! They say that the band you select for the wedding night is of paramount importance. Imagine booking a band for your amazing day, but then a different band shows up. Perhaps, fortunately, it’s the same singer you liked at the showcase, but the band is entirely different to what you saw, comprising of musicians who have never met before that moment. This ‘band’ will call themselves the same name as another ‘band’ who are playing at another wedding on the same night as yours. And another wedding. A fleet of bands with one name, each comprised of, well, whoever’s free. Incredibly, this is happening all the time. In contrast, The Best Men are an actual BAND. 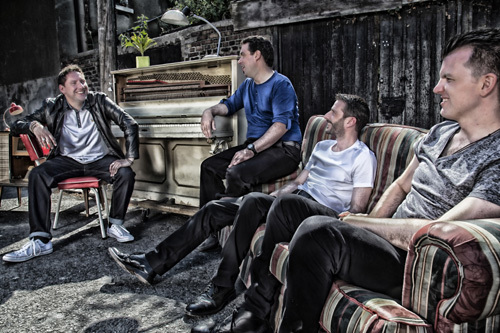 They are four people who’ve known each other for years and played together a thousand times (in fact, two of the members (Col – gtr, Aran – drums) grew up next door to eachother!). There is no substitute for the tight, bonded quality of a band who live and breath eachother’s playing and have done so at countless gigs. Want proof? 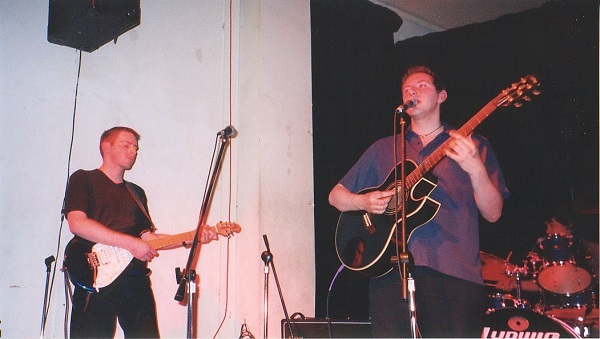 Here we are… a LOT of years ago!!! …And here we are today!